What’s all the fuss in NYC about Invisalign Teen? Well, Invisalign and Invisalign Teen are forms of orthodontic alignment system, but they are virtually invisible, plus they’re completely removable and comfortable, which is perfect for active, busy teens. That’s what all the fuss is about. If you want to find out about getting Invisalign Teen in NYC for your child, just ask Dr. Jacquie Fulop-Goodling at Dr. Jacquie Smiles. 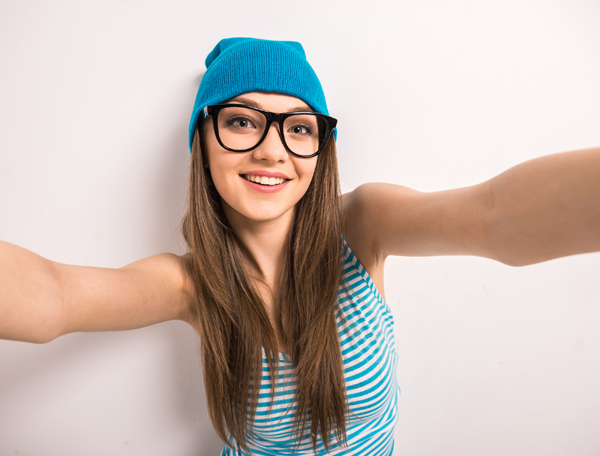 How does the Invisalign Teen System work?